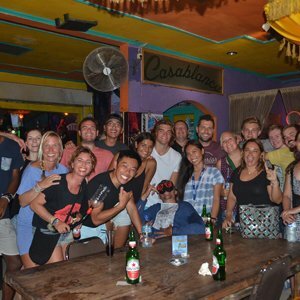 Hey buddy are you looking for Divemaster internship or Instructor internship? 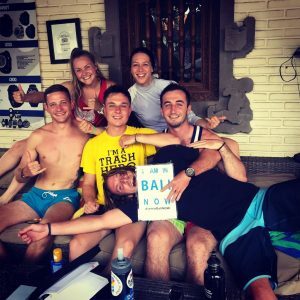 Great choice, Blue Season Bali is the right place for you, just send them mail and your adventure begins. I was once on your place, strugling to get through a lot of dive centers webpages and then i found BSB. They made everything easy for me from start to finish. 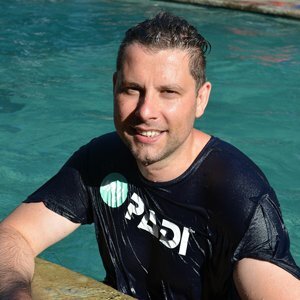 I recently did my IDC with Blue Season Bali and I really had a great time there. The Pro Development team which included the CD Helene, as well as Eugene and Cam, were all extremely knowledgeable and helpful. There were a whole bunch of DMTs during my time there and everyone would hang out after hours and it really felt like a big family. One month went by too fast. Highly recommended. I joined BSB for the 30 day IDC course and have no regrets. The course starts with a prep week. 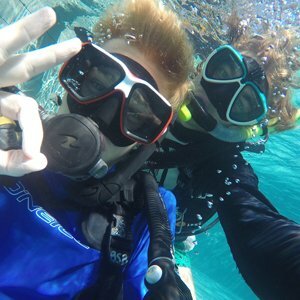 This is a fantastic help to get that dusty Encyclopedia of Recreational Diving back out and work on all the diving theory. There's also pool time, where your skill circuit and rescue skills are brushed up, for those (like me) who did their DM a while ago. What a time!!! 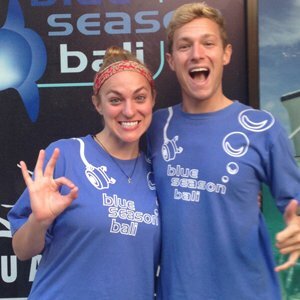 Blue Season Bali made my gap very memorable giving me the experience of a lifetime while doing what I love. 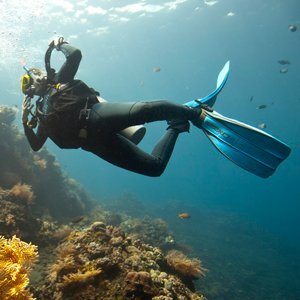 DIVING... 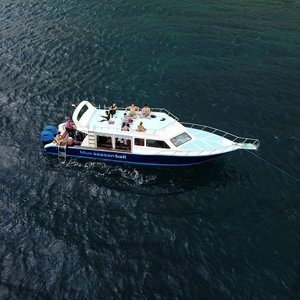 The staff at BSB were very professional and knowledgeable about everything that is to do with diving, I was introduced to some amazing dive site and seeing sea creatures that I never thought I would see in a lifetime like : mola mola, Manta Rays, Sea snakes and Nudibranchs ( now my new favourite animal). Wish I could have stayed more than a month! 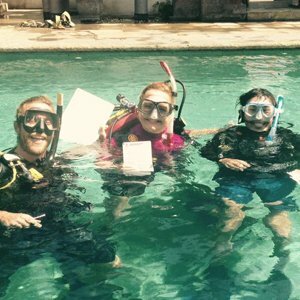 I completed a 1-month Dive Master internship at Blue Season Bali and had an absolutely incredible experience. BSB runs like a well-oiled machine. Throughout my time at BSB I was continually surprised at how smoothly the shop runs and how friendly and approachable everyone was. For the DM interns they handled everything from airport pick up and drop off, gear rental, visa renewals, housing, scooter rental, and daily scheduling. 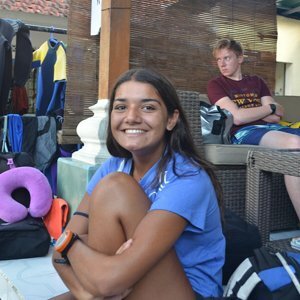 I spent almost two months at Blue Season Bali for my Dive Master Internship, and it was undoubtedly one of the best experience of my life. 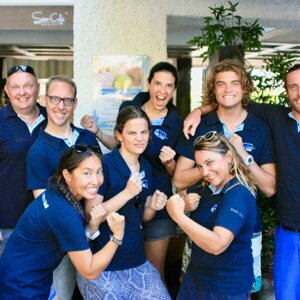 Rigorous professionalism is at the core of this PADI 5-star dive centre. 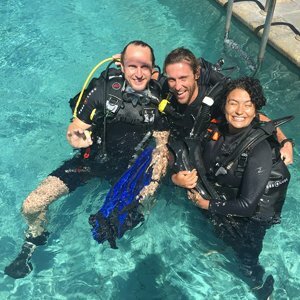 Very experienced instructors helped me throughout the course in developing excellent diving skills and awareness about marine life. 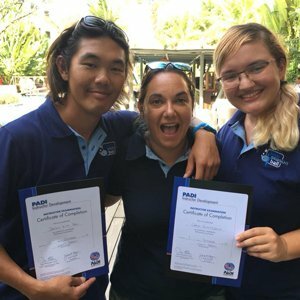 I have just finished my divemaster internship at BSB and really can't recommend it enough! The teaching was extraordinary and the instructors are engaging, incredibly knowledgeable and always fun. A special mention goes to Eugene and Cam who made everyday absolutely wonderful, and kept me smiling the entire month. I did my divemaster with blue season bali. 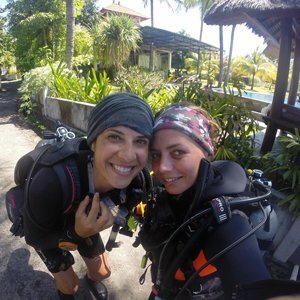 It was an amazing experience and I would recommend them to everyone who wants to go fundiving or do a diving course in Bali. Staff are very professional and are always doing what they can to make you feel good and safe. 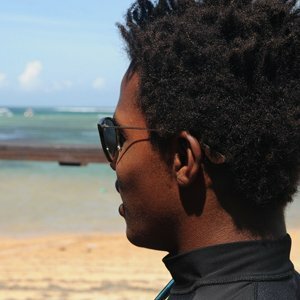 As soon as I arrived I felt I was part of the little community. Everyone is extremely welcoming and helpful. The accommodation is a few minutes drive from the diving centre in which BSB line you up with a wee moped as soon as you walk in the door. Want to see the whole team? Alternatively get in touch with us today to set up a skype call and meet the team face to face!